The Caldwell Ballistic Precision Long Range Target Camera allows you to view live streaming HD video, take pictures, record video and can calculate your group size too. A free app is available for download on your smart phone or tablet. It comes with a premium storage case to store the entire system. 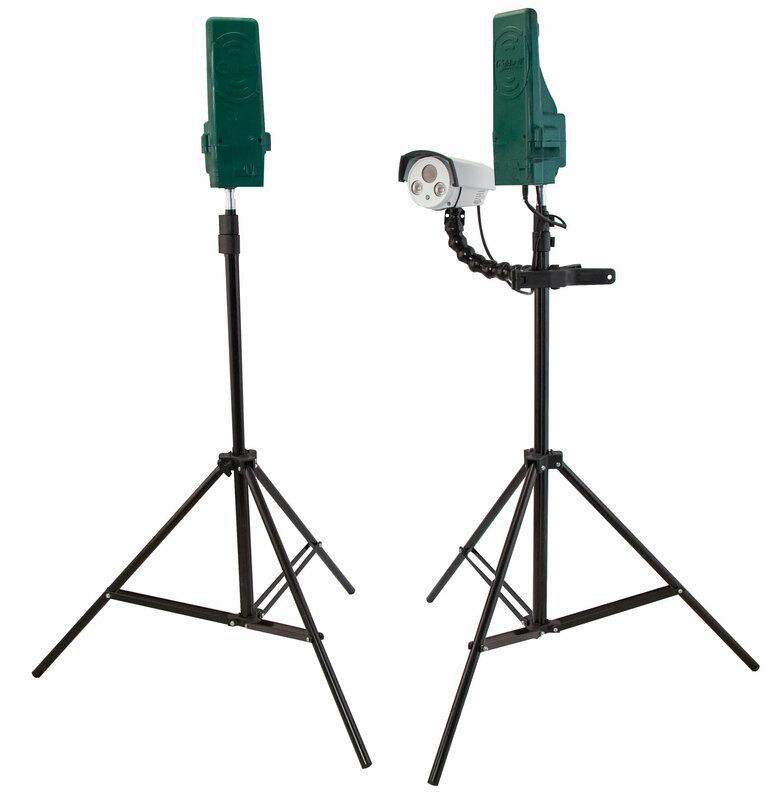 The rechargeable lithium ion battery allows you to use the Target Camera for up to 6 hours. If a more permanent setup is desired it features an external power jack to hook up to an alternative power source.